Nearly fifty years ago, this cover appeared on newsstands and in homes across America. Life Magazine, one of the most respected publications in the world at the time, boldly asked Americans to consider Marijuana legalization while President Nixon appointed a commission to study these questions and make recommendations. 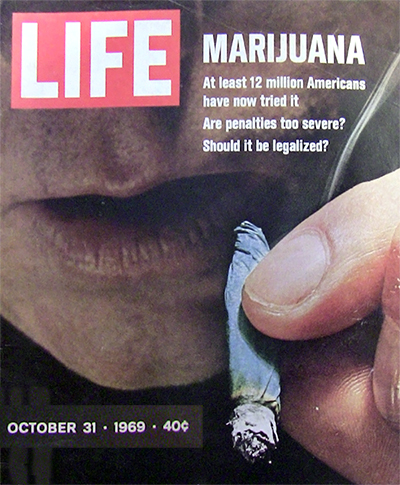 The Shafer Commission, known as the National Commission on Marihuana and Drug Abuse, issued its report in 1972, calling for the decriminalization of marijuana possession in the United States. For reasons of power and influence, the Nixon administration instead continued to rank Cannabis as Public Enemy #1 and launched an aggressive global siege, The War on Drugs. With the election of President Carter, there was hope that the punitive and racist "War" would end. Due to the political turmoil of his first term, though, Carter lost his second term race to Ronald Reagan who was all too happy to escalate the politically profitable prohibition. At the State level, however, each election cycle since the mid-1990's has moved public acceptance closer to full legalization. 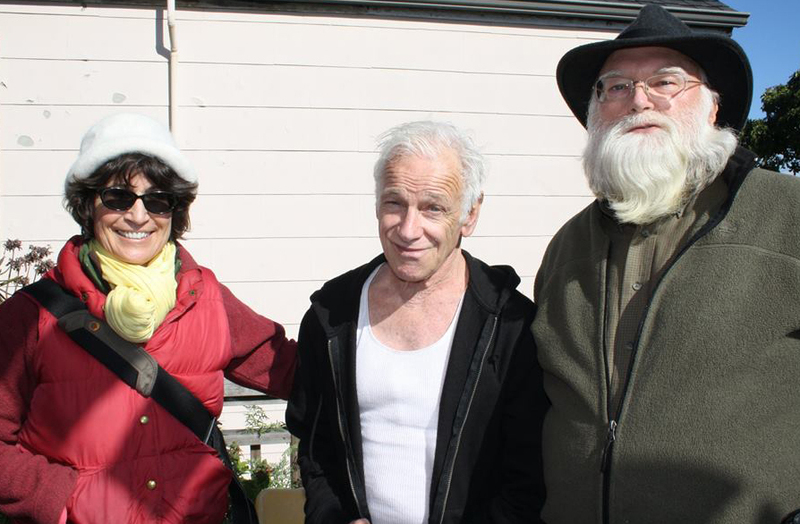 While volunteering on the California Proposition 19 Marijuana Legalization Initiative in 2010, Cynthia Gaffney and Gregory Lyons were surprised to find so few Cannabis supporters in their age group. Together they began mulling over ways to encourage other Baby Boomers to come out of the Cannabis Closet. 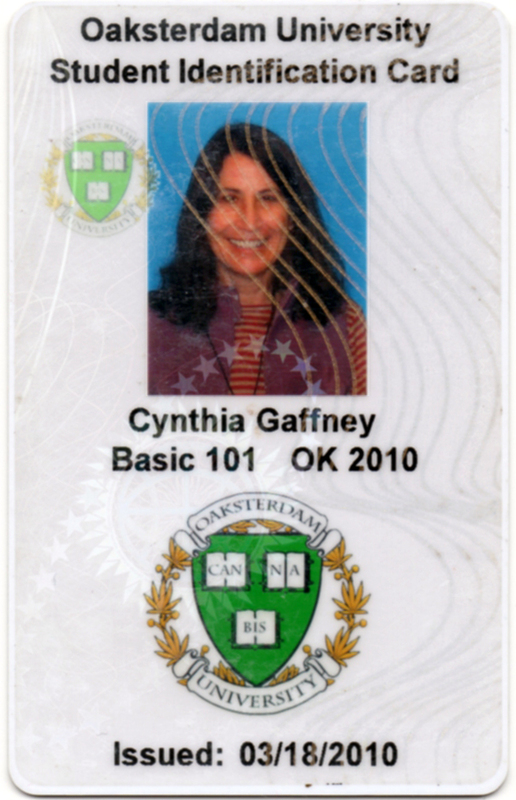 So when Cynthia launched the Budding Boomers project, encouraging Boomers to openly advocate for a plant many of them have used since the 1960's, there was no doubt that Gregory would be on board. Gregory is a Seattle native who won renown in the Napa Valley as the chef/owner of La Belle Helene and also established life-long ties to the San Francisco Opera community. He next lived throughout Europe and traveled as a personal chef to some of the leading families in Seattle's tech community. Now, from his San Francisco Hayes Valley residence (the notorious Apartment X), Gregory is a chef/consultant to the Zen Hospice Project and is writing a book entitled The Gastronomy of Compassion which gives attention to the details of nourishing both the body and the soul at the end of life. As a child growing up in Montana, Cynthia's dream was to have adventures and, so far, her life has been filled with them. From Bay Area computer animation and Web production to traveling throughout the US and Europe as an advocate for both handmade cheese producers and legalized cannabis, her plate has been laden with delights that are better shared than hoarded. Cynthia believes that it is the The War on Drugs that has been the real crime, destroying lives socially, economically, and literally for power and profit. Now, the generation that created The Summer of Love can be the wave of change that finally turns the political tide. Budding Boomers is helping to build that momentum by encouraging Boomers to talk about their Cannabis use and advocate for the plant as an effective medical, economic, and spiritual balm.